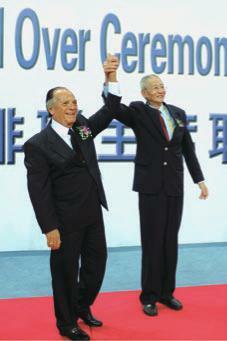 ars as leader of Volleyball’s world governing body. 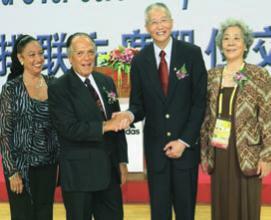 new era can unfold for the FIVB,” Dr. Acosta said. 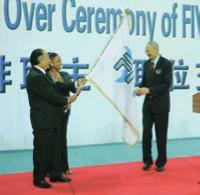 barked on his new role at the FIVB. stellar achievements over a memorable 24 years.